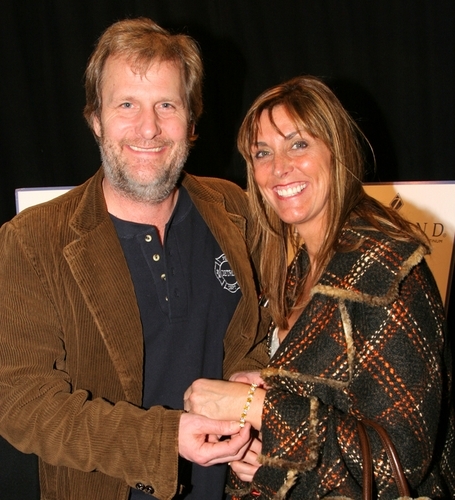 Actor Jeff Daniels and his wife visited us at Ziamond Cubic Zirconia CZ Jewelers. She is wearing a beautiful bracelet in 14k yellow gold with the finest cubic zirconia cz available. Many celebrities and movie stars come to Ziamond as their first choice for the highest quality and expert craftsmanship that Ziamond is known for. All Ziamond cubic zirconia cz jewelry is set in 14k gold, 18k gold or platinum.